Improve your patients' understanding of their condition for better patient outcomes with the Professional license. This is one of the first 3D products that I've worked with, it's very intuitive and easy to use. My children can use it. Take the platform into your clinical practice. 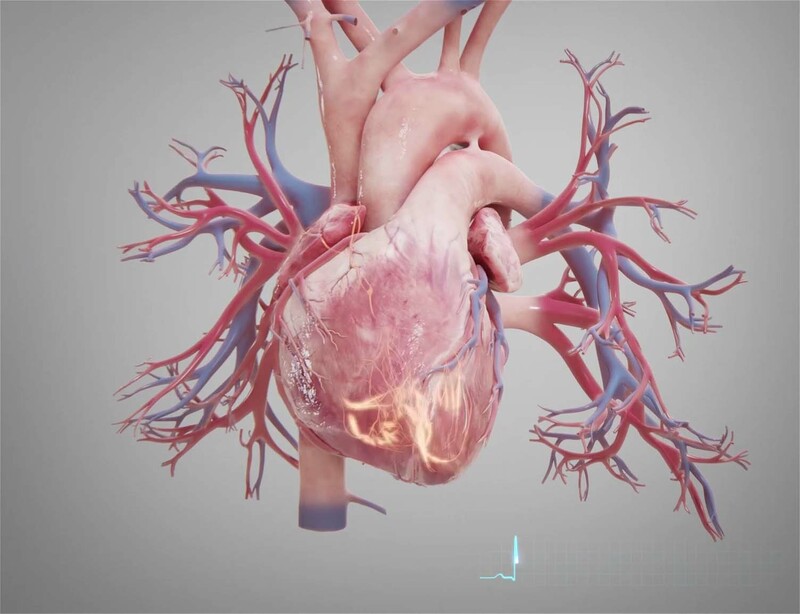 Enhance your patients' understanding of their conditions by describing their anatomy or pathology in 3D. Demonstrate virtual dissections for your students or peers, or build the platform into your slideshow at a conference to engage your audiences. These videos will allow you to further explain the implications of conditions and procedures effectively to your patients. Provide your patients with in depth knowledge on their heart condition with 60+ cardiological videos. 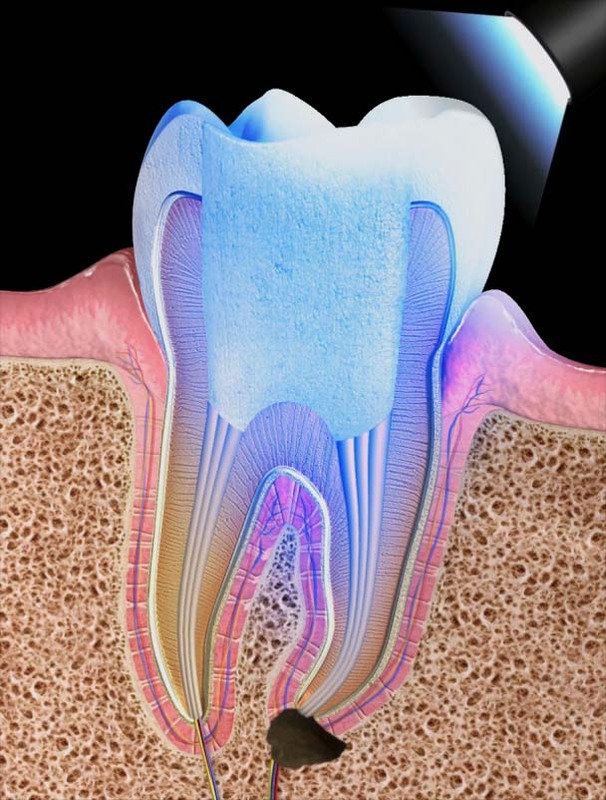 Explain visually how your patient can look after their teeth, describe conditions and implications of procedures with over 170 dentistry videos. Forget scraps of paper and show your patients how to do stretching exercises correctly to help them overcome their injury, with over 900 fitness videos. Choose from 35 detailed videos to show the effects of conditions such as glucoma and provide an in-depth understanding of the treatment options available. 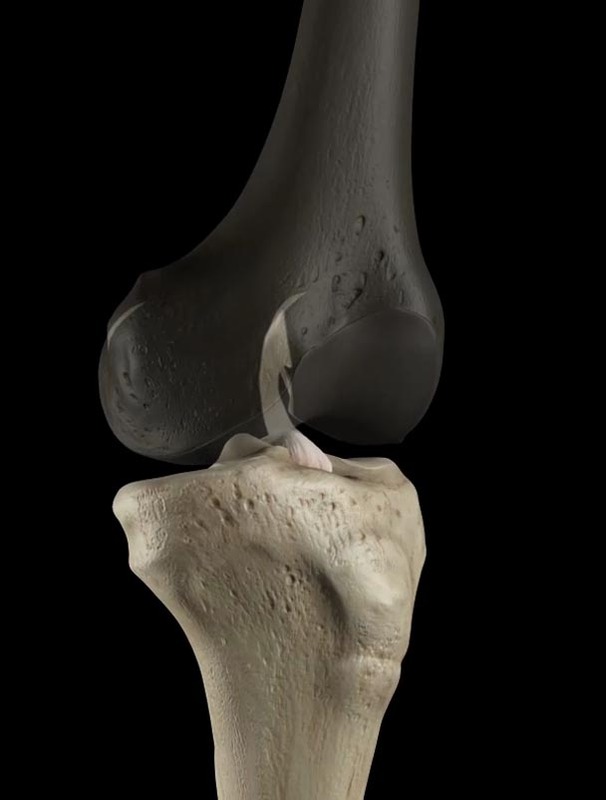 Over 400 orthopedic videos are unlocked for Professional licesnse holders, to prepare your patient for their procedure. 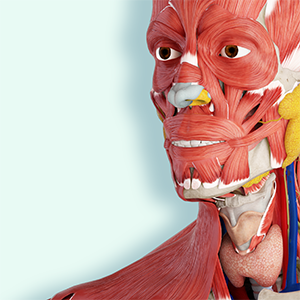 Brush up on your anatomy or better explain conditions to your patient with 3D4Medical's male gross anatomy model, the gold standard in anatomical education. 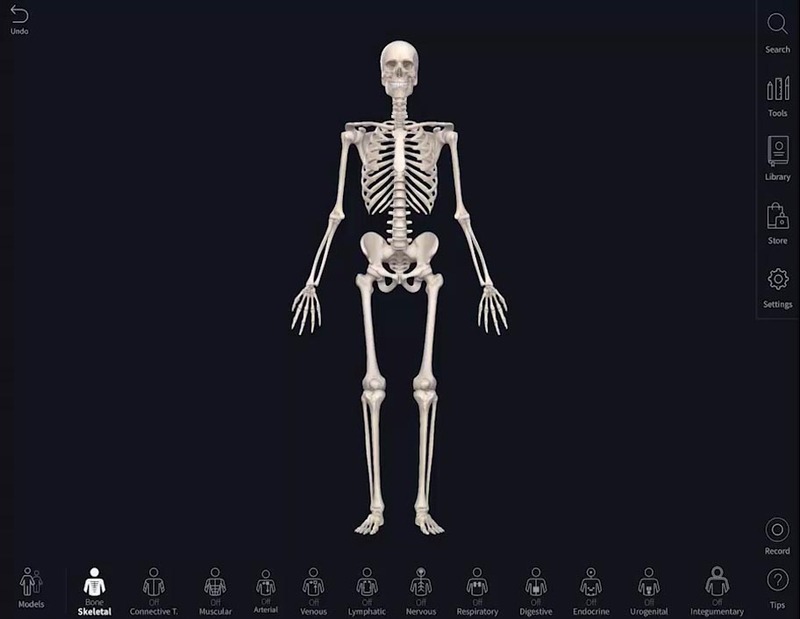 The team has created a model based on anatomical papers, classic textbooks and scan data to provide you with the closest thing to a real human body for accurate referencing. Help your patients gain a better understanding of the pathophysiology of their conditions with the library of microscopic models. With the new female pelvic model, you can help patients understand obstetric and gynaecological issues, such as incontinence and more. Allow your patients to see a heart beat in realtime to help them better understand conditions such as tachycardia and arrhythmias. 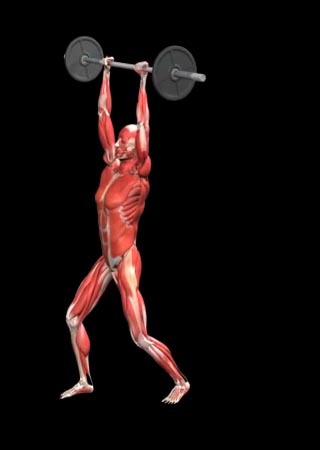 Help your patients with musculoskeletal challenges understand their treatment and therapy routine, and improve their compliance, by showing them relevant muscle motion animations from a library of hundreds available in Complete Anatomy. With bone surfaces, parts and landmarks tools, you have a wealth of osteological information at your fingertips. Using the innervation pathway tool, follow the nerves which supply any muscle in the human body, in 3D. Particularly useful when explaining areas of nerve entrapment and the effects it can have on the body. Explain visually conditions such as a trapped nerve by visually tracing the path of the nerve. Use the Origin and Insertion maps of each muscle in the human body to brush up on orthopedics. Draw attention to just the area of focus by isolating the relevant body region when presenting to patients. 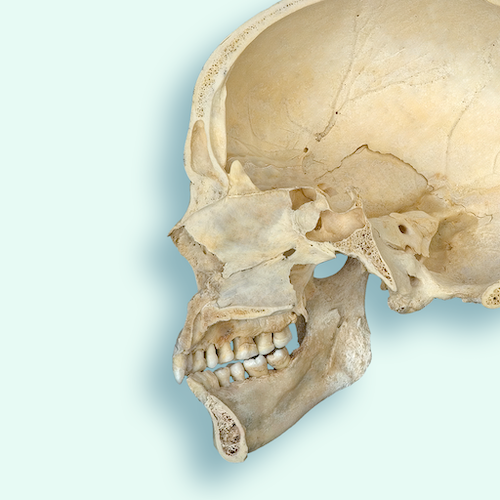 Explain pathologies easily with 12 anatomically accurate systems, designed from the bones up. Explain orthopedic problems easily to your patients with an anatomically accurate representation of the skeletal system. Use the fully interactive muscular system to help patients with therapy and exercises required for treatment and better outcomes. Cardiovascular disease accounts for the number one cause of death globally. 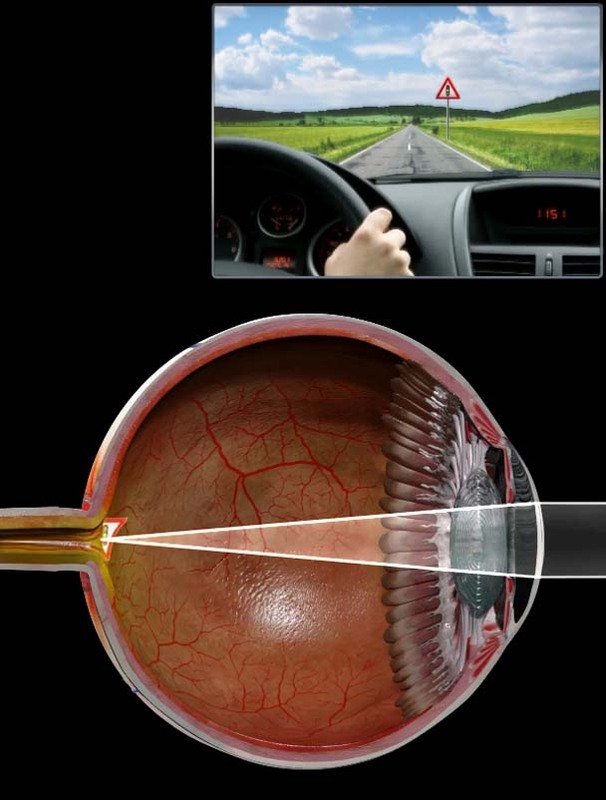 Visually explain to a patient which coronary artery caused their heart attack and why it will need a stent, or discuss microvascular disease to a patient who has been recently diagnosed with diabetes, and how it can affect the small vessels of their retina. Complete Anatomy offers comprehensive coverage of the lymphatic system with key lymph nodes with clinical significance. This system can be used to better explain the potential issue of metastasis. Neuropathy is one of the consequences of diabetes. Complete Anatomy clearly represents each major nerve of the body, as well as providing a microscopic model the composition of a nerve at an histological level. Use these tools to help patients understand their disease state for better compliance and outcomes. Use Complete Anatomy to refresh some key aspects of clinical anatomy such as the specific location of the costodiaphragmatic recess, important in the draining of pleural effusions and also in imaging. 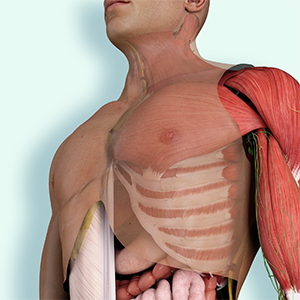 Use Complete Anatomy to fully describe a host of digestive disorders to your patient. Have a patient going for Endoscopic retrograde cholangiopancreatography (ERCP)? Explain to them the procedure, and how the pancreas and bile ducts are entered through the major duodenal papilla with easy-to-understand 3D models. With both male and female urogenital systems accurately modelled, Complete Anatomy opens up the potential to discuss a host of different issues patients may have from incontinence, to ovarian cysts, and prostate hypertrophy. Describe the effect of neuropathy to your patient - such as the effects of diabetes and carpal tunnel syndrome - with Complete Anatomy's dermatome map. 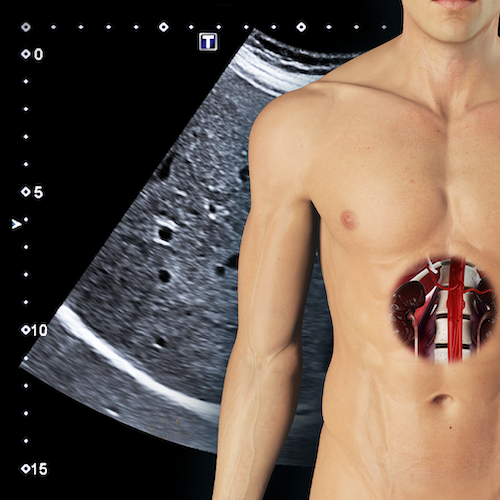 Simulate pathologies and procedures with a suite of innovative Tools, allowing you to dissect right through the body. Available on iPad, Mac and Windows versions. Use the pen tool to quickly draw on the model or screen to explain conditions to your patients. 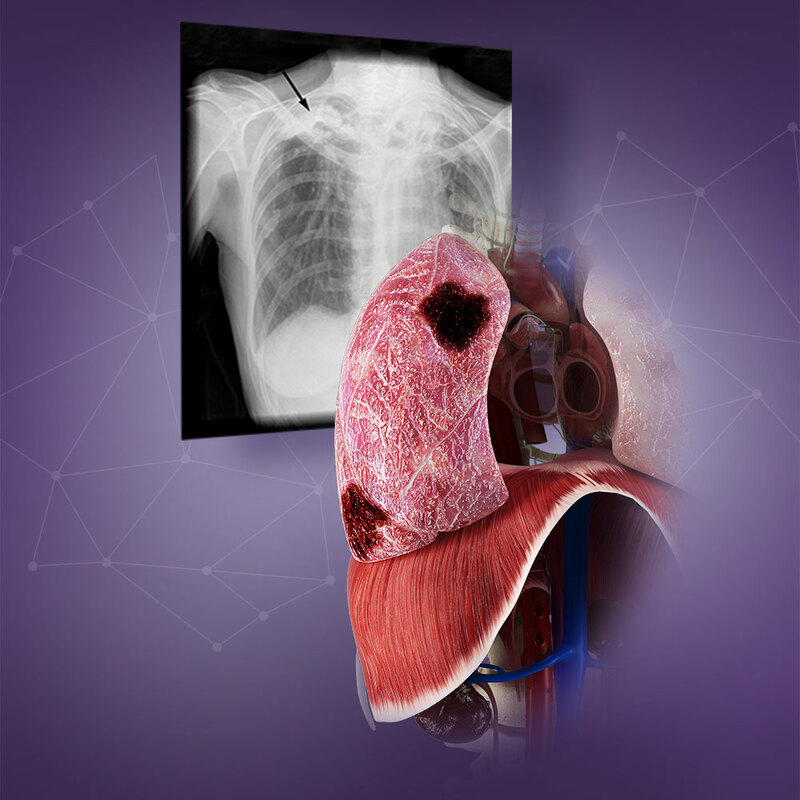 Cut through layers to simulate pathologies and procedures. Add extra information for your patients by typing a note. Visually describe injuries and conditions to patients by cutting the bone with the fracture tool. Explain diseases such as cancer by modelling cell growth on model structures. Draw 3D bone spurs directly onto the skeleton to explain the effects of arthritis to your patients. Visualize your patient's area of concern with the pain tool. Create a portal view through the body to see and select layers of the anatomy beneath the surface. Give your patients the full picture by importing x-rays and displaying clinical images. Sketch your thoughts to further reinforce a point. If you partake in CPD, you can receive course and curriculum content from Educators on the platform, to participate in study groups, interactive lectures and assessments. Collaborate with colleagues by sharing resources. With the Professional license, you can create an unlimited number of groups, and invite an unlimited number of users, for flexible sharing. Sync your content across all your devices. With the Professional license, you can choose from over 2,000 bookmarked views of the model to demonstrate pathologies to your patients. Choose from over 1,000 interactive audio and visual recordings of medical and anatomical topics, made by academic experts. They're ready to be incorporated into your learning materials for advanced study and in your presentations. Share links to content to disscuss with your peers. Create a library of common pathologies to have on hand to present to your patients. Available for download on iOS, macOS, Windows 10 and Android.